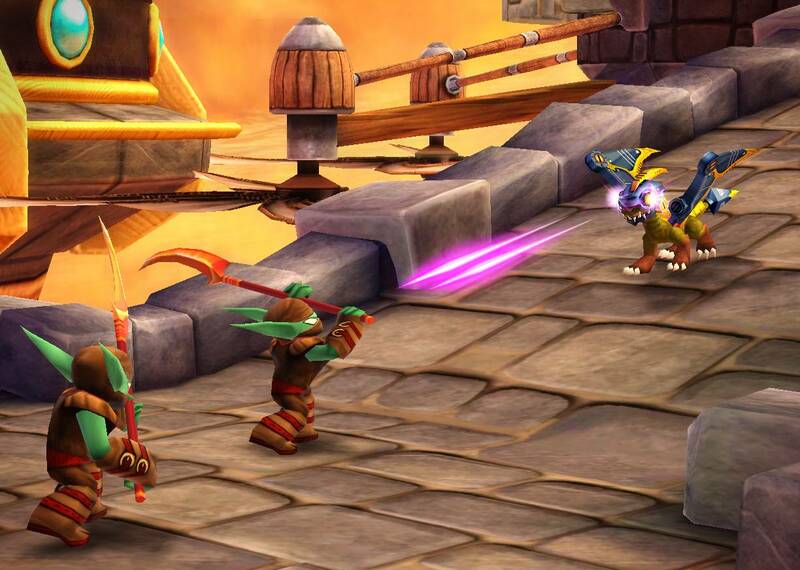 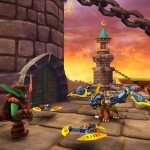 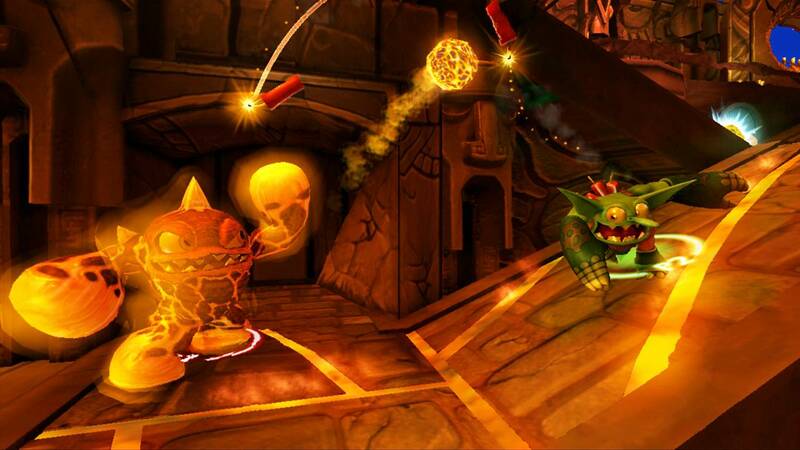 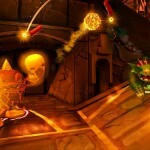 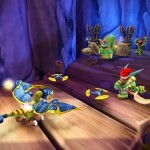 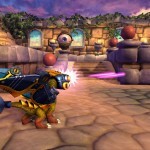 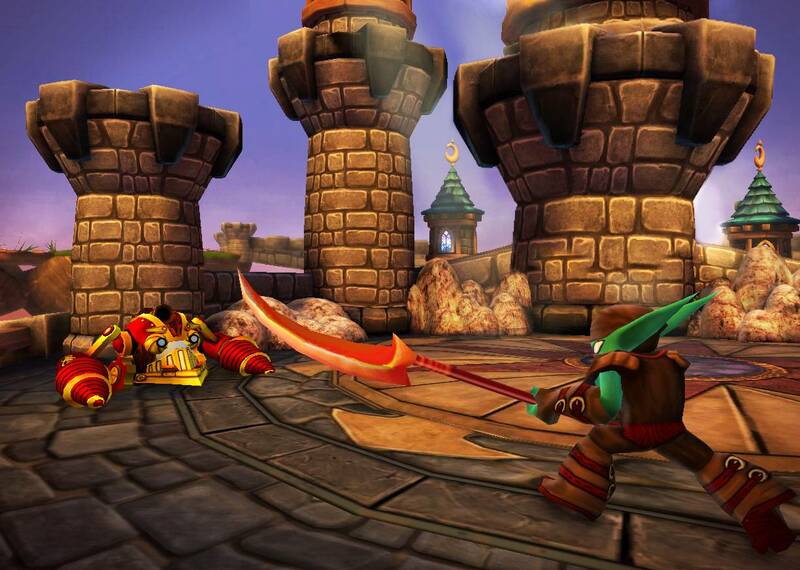 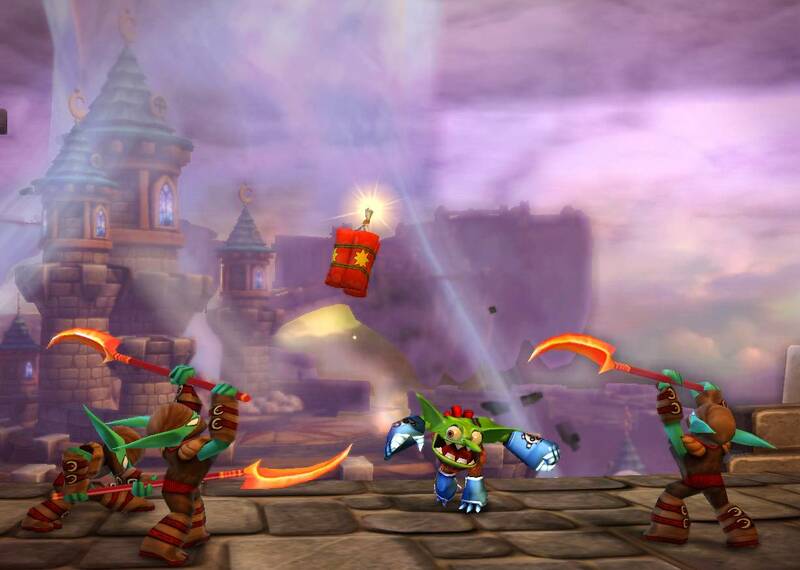 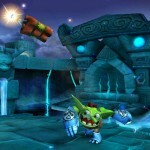 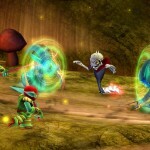 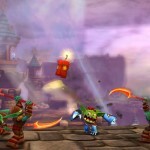 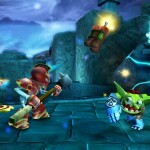 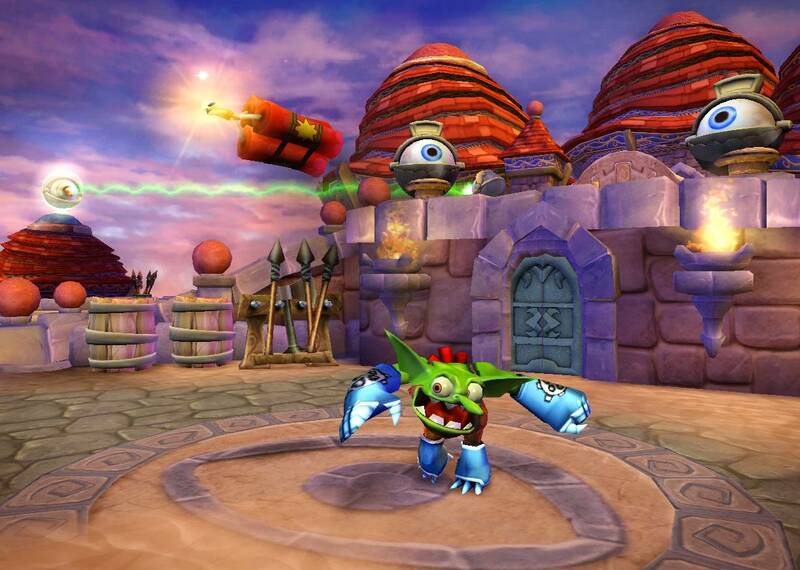 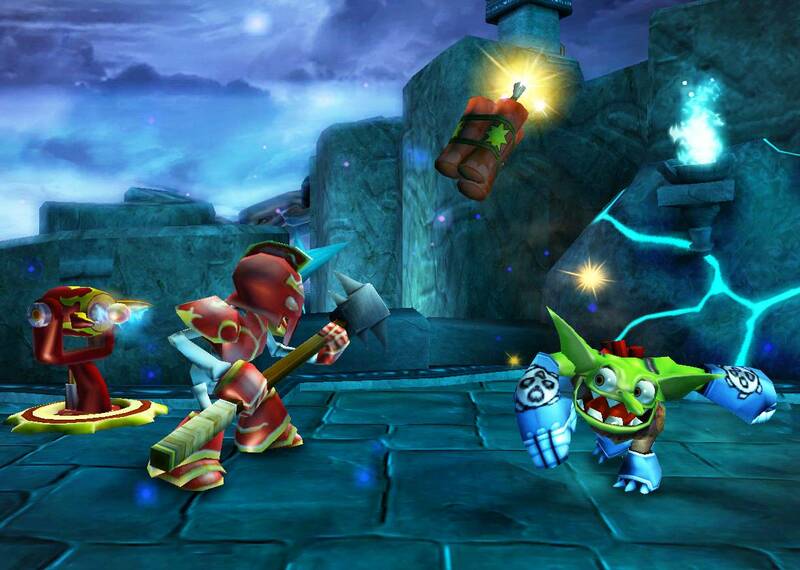 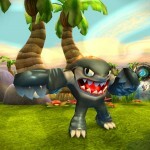 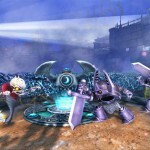 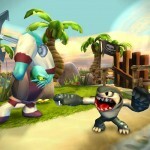 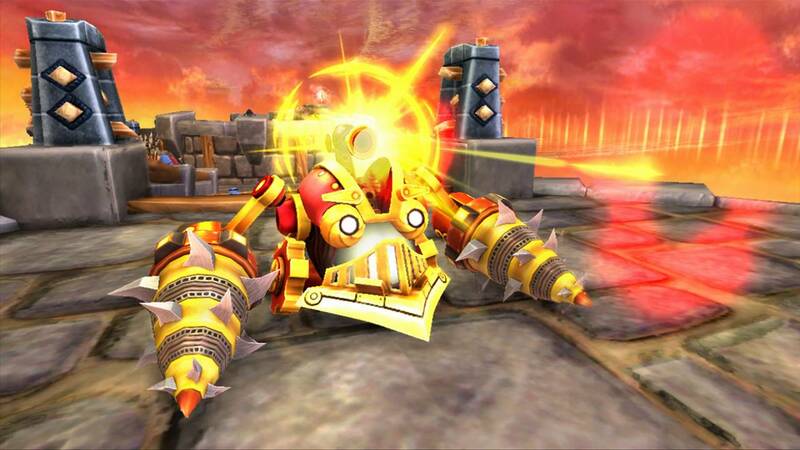 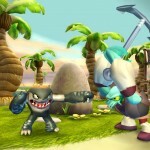 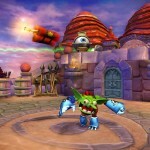 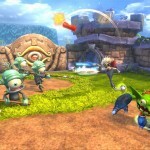 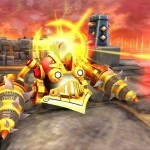 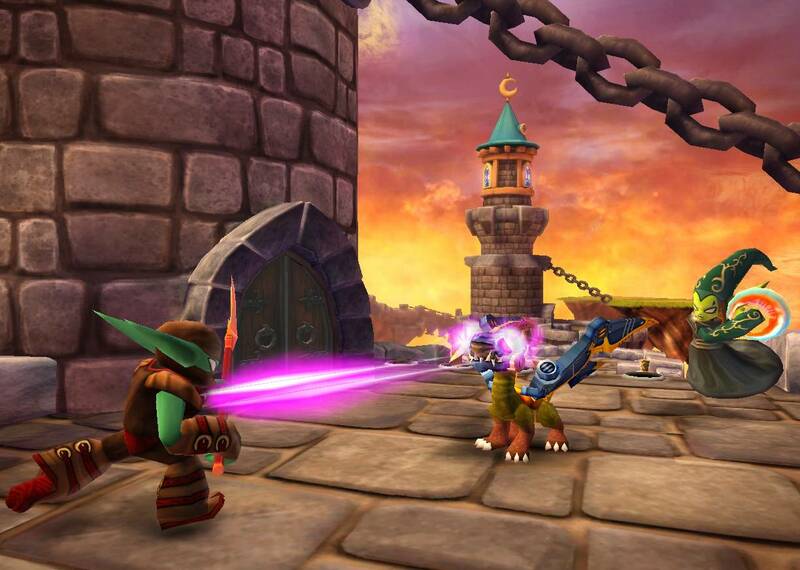 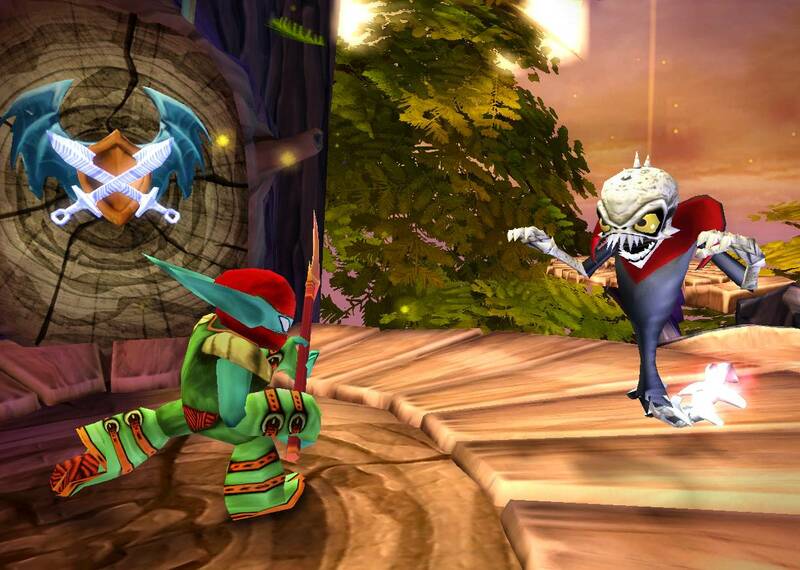 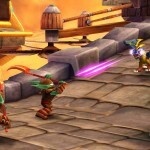 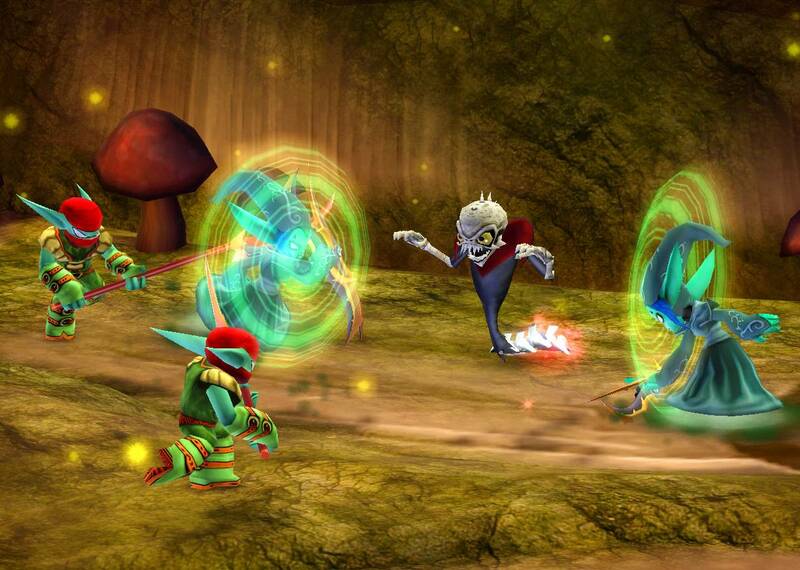 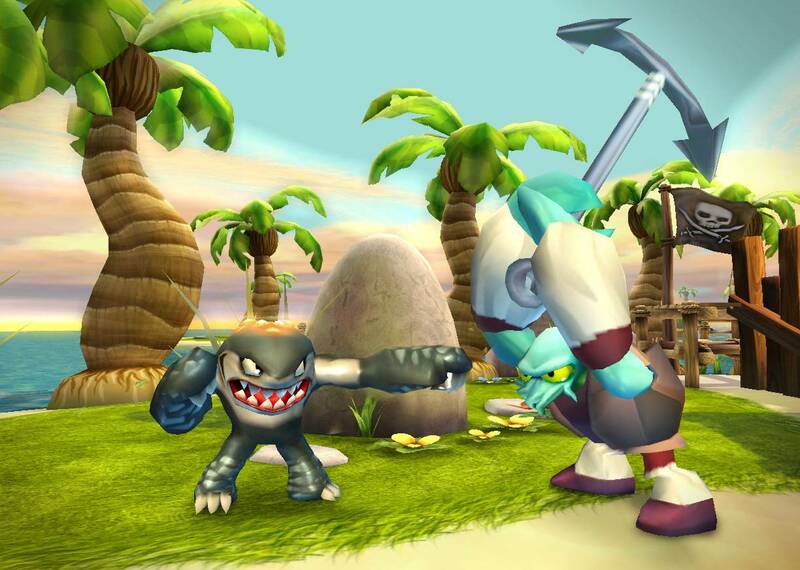 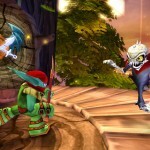 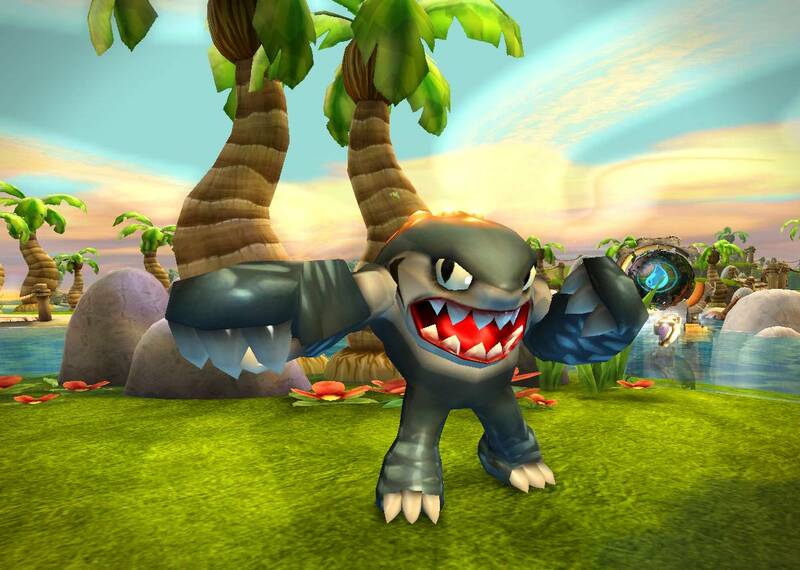 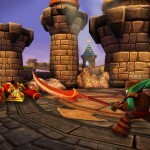 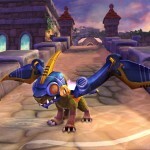 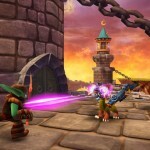 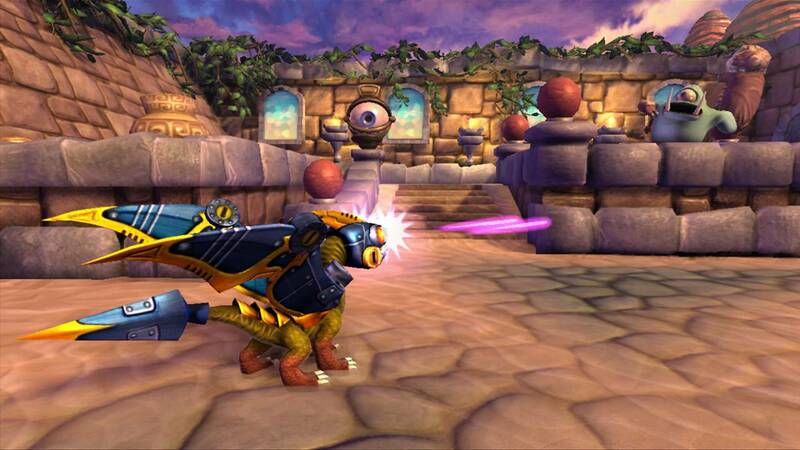 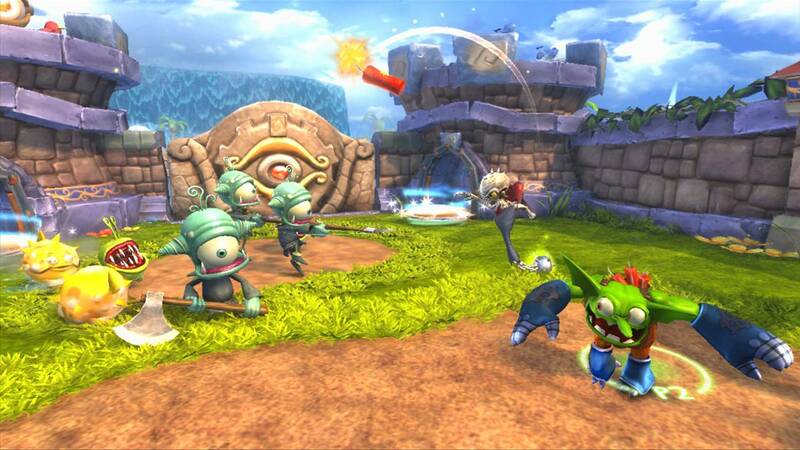 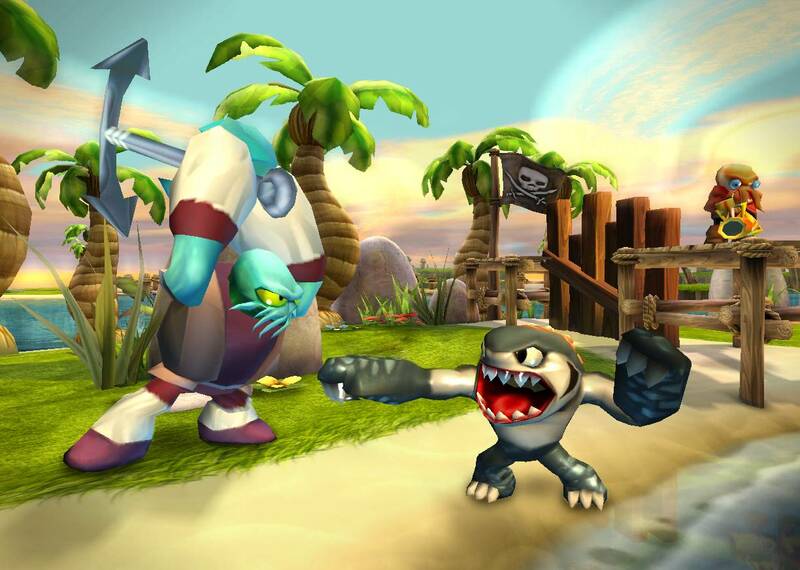 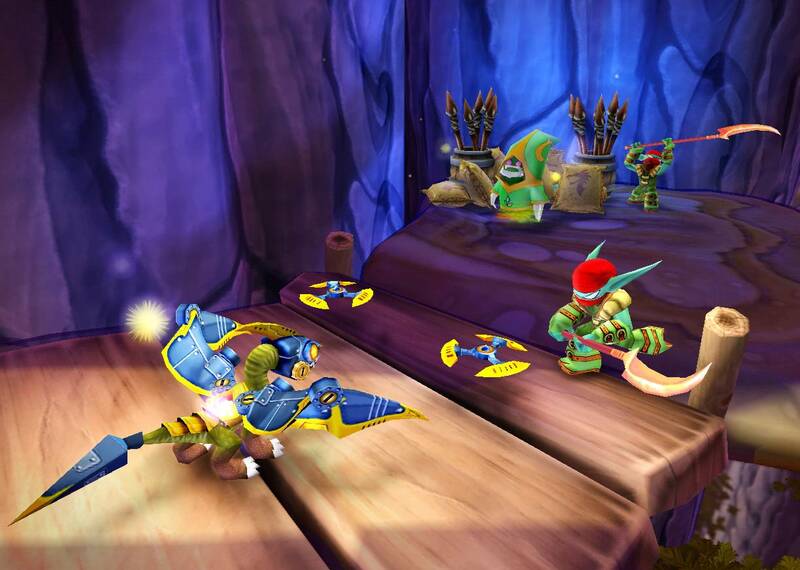 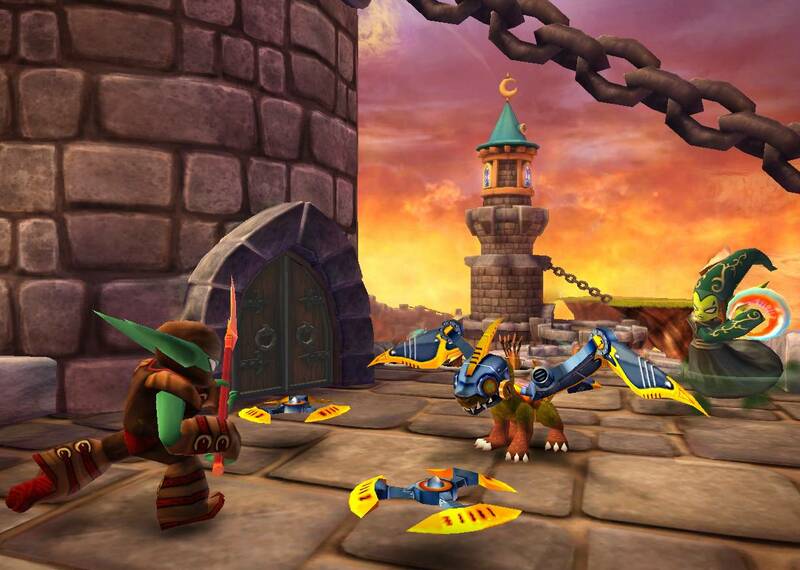 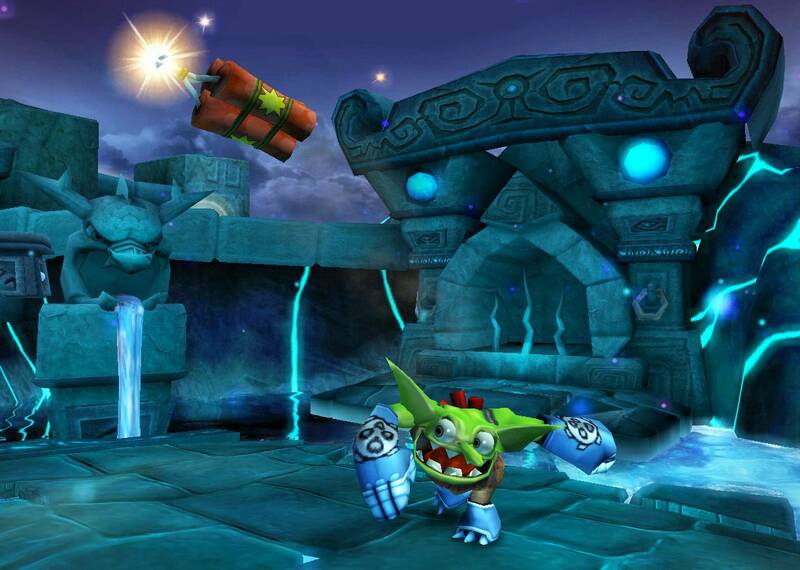 Check out these brand new screens from Skylanders: Spyro’s Adventure. 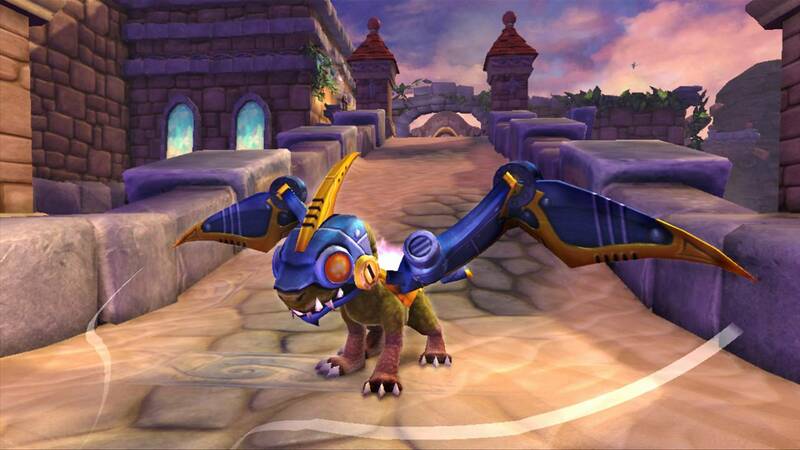 Skylanders Spyro’s Adventure lets kids take on the role of a powerful Portal Master, who can control over 30 different characters, including the beloved purple dragon Spyro. 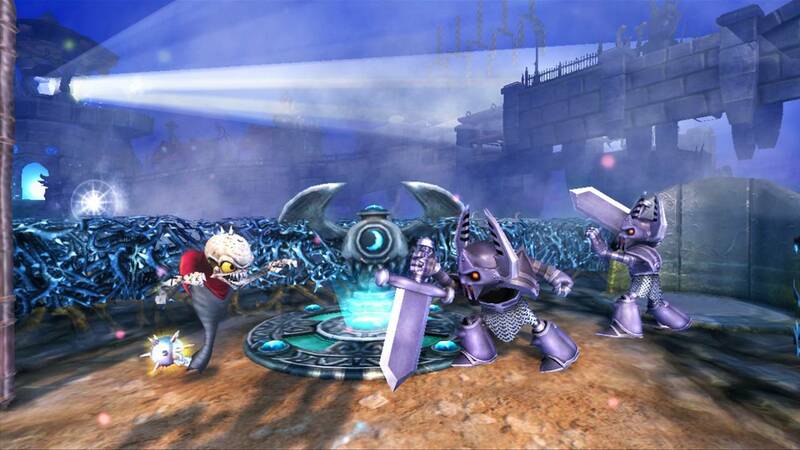 Each of these heroes is a protector of an amazing, mysterious world, but they have been ejected from their world by the sinister Portal Master known as Kaos and now they are frozen in our world as toys.